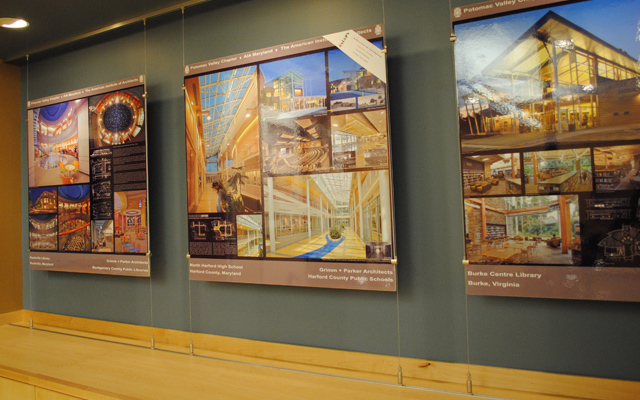 Arakawa rails make hanging artwork a snap. 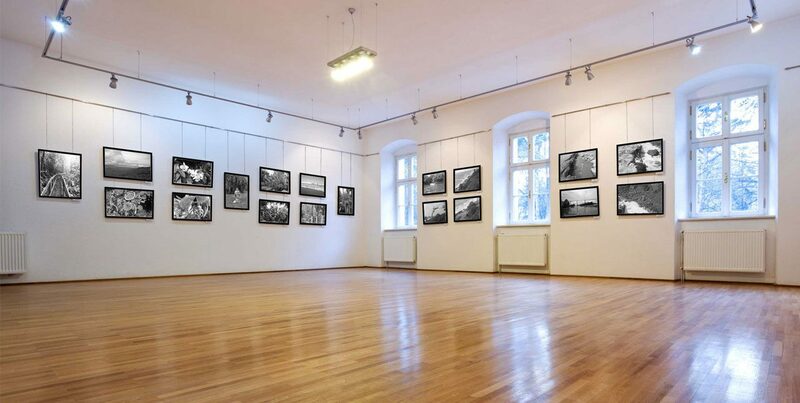 Wall rails such as our CRE and CRJ are the most common choices, and all you need is the rail clip, cable and hook (or other midway gripper) and you are ready to hang your art. Our products are designed to be minimal and unobtrusive, so that you can show off your artwork, not the hardware that hangs it. 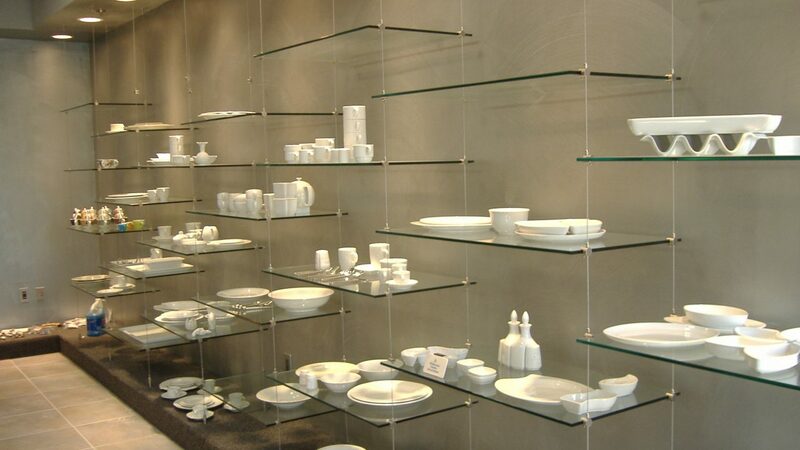 Arakawa's parts can hang shelves of many different materials and sizes (up to 1" thick). There are parts to grip shelves from the edges and parts that pass through the shelves providing support from underneath. Using quick-release cable grippers means that adjusting your shelf display no longer involves removing brackets and grid systems from the wall. Now it's as easy as sliding the shelf up and down the cables. 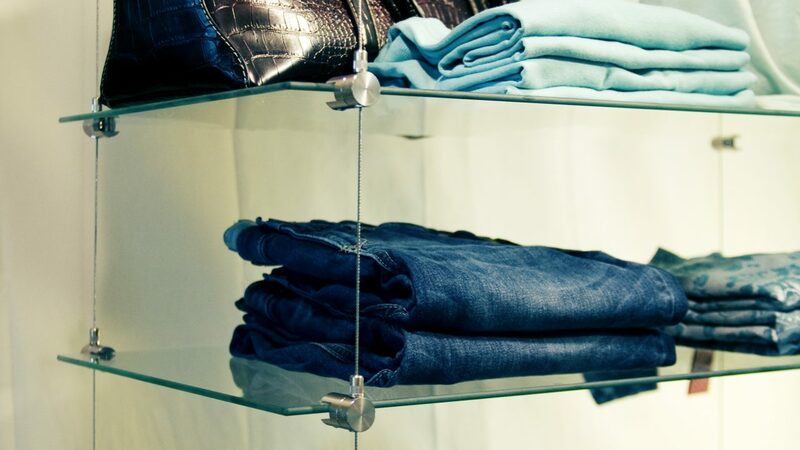 The Arakawa system allows for creativity and flexibility in creating your store and window displays. Options include hardware for hanging shelving, signs and graphics, hang rods, display boxes and whatever else you may need to hang to best showcase your products. In the retail industry seasons and styles change, sales happen, and new product arrives on a regular basis. Our parts meet the demand of a continually changing environment and allow for quick, easy installations. Since every situation is different, there are numerous options for hanging signs, banners and graphics with Arakawa's hardware. From ceiling and floor railings to stationary mounting pieces, Arakawa has the parts that will work with the conditions of your installation. Sign clevises offer a clean, simple look, while midway grippers come in rotating and double-sided options, allowing for versatile applications. Our cable systems provide the ultimate flexibility in terms of arrangement and adjustability making redecorating easy.